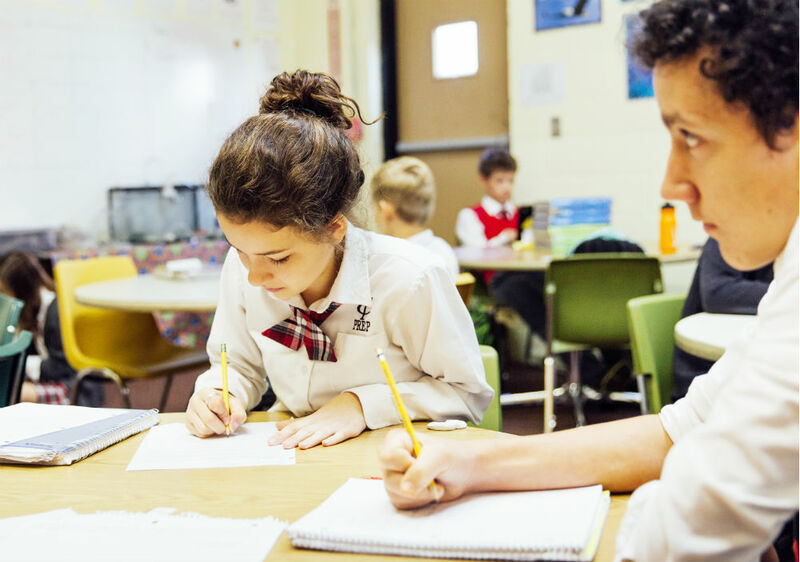 Tennessee Christian Preparatory School provides each student with a unique journey. How students arrive at their end destination defines who they are in life. 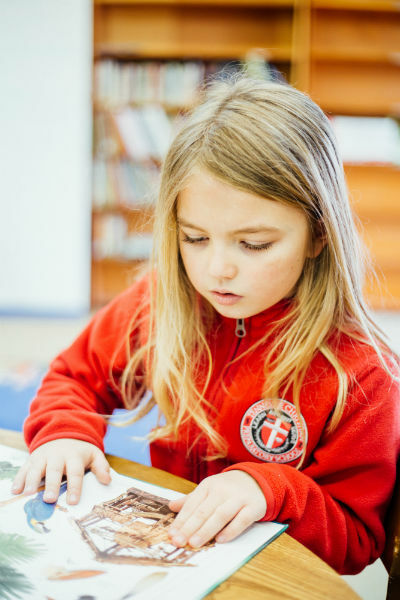 At TCPS, students develop their own ideas, explore diverse perspectives, embrace their Christianity, and take risks as they learn how to succeed with humility as well as grow through failure. Students are enrolled in a liberal arts curriculum, which prepares them to meet the challenges of college and the world. From preschool through high school graduation, the focus is on equipping students to be lifelong learners with an appreciation for the world around them. As a result, our philosophy of education is holistic in nature, ensuring students’ minds and bodies are nurtured, along with their spirits. For example, a student is not only taught math in a pre-calculus class, but learns the inter-connectivity of math within history, English, and literature. We blend faith and intellect to cultivate the creative integration of faith that leads to an understanding of a Christ-centered worldview. 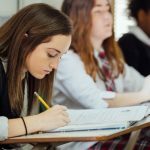 Embedded and entwined in the Christ-centered academic environment is a guided watchfulness over the social and emotional growth of each student. Relationships develop and are cultivated to produce a lifetime of friends. Socialization does not stop in the hallways or classrooms. It is at its pivot point during weekly chapel services. The goal of each chapel activity is to encourage students to wonder, ask questions, and reflect on their spirituality. We are blessed to have a diverse student body with many denominations represented. This affords each student exposure to many different styles of worship. We seek to balance these numerous styles of worship with the foundational beliefs of Christianity.